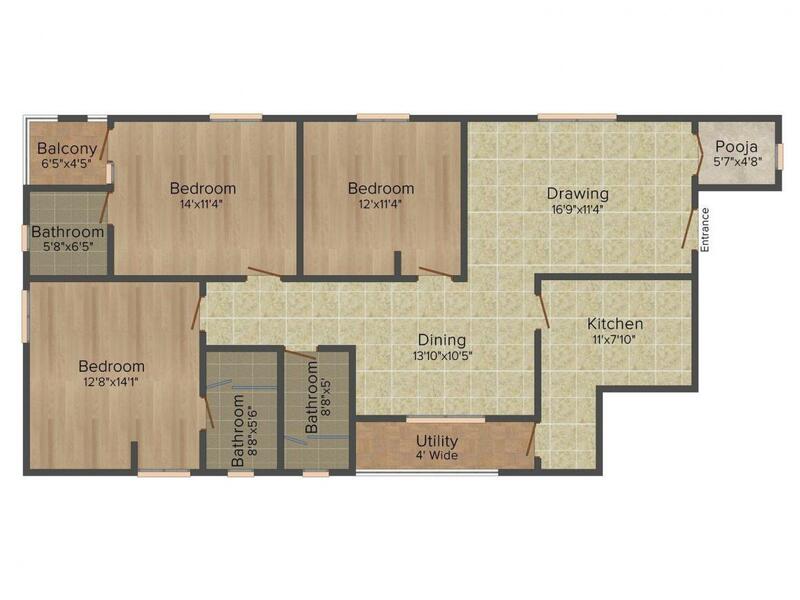 1473.00 sqft. - 1478.00 sqft. Located at Adarsh Nagar in Hyderabad, Legend Estates Pvt. 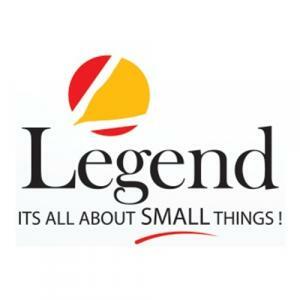 Ltd has developed Legend Crystal to suit the needs of Indian families. Whether it is a nuclear home or a big family this apartment makes for a convenient living experience. Every details have been taken care of in this dwelling. The comfortable and elegant lifestyle that it offers is sure to be envied by anybody who visits your home. The cozy and airy rooms are aesthetically built with style. Legend Crystal by Legend Estates Pvt. Ltd takes your simple life to the next level with its top-notch features and amenities. 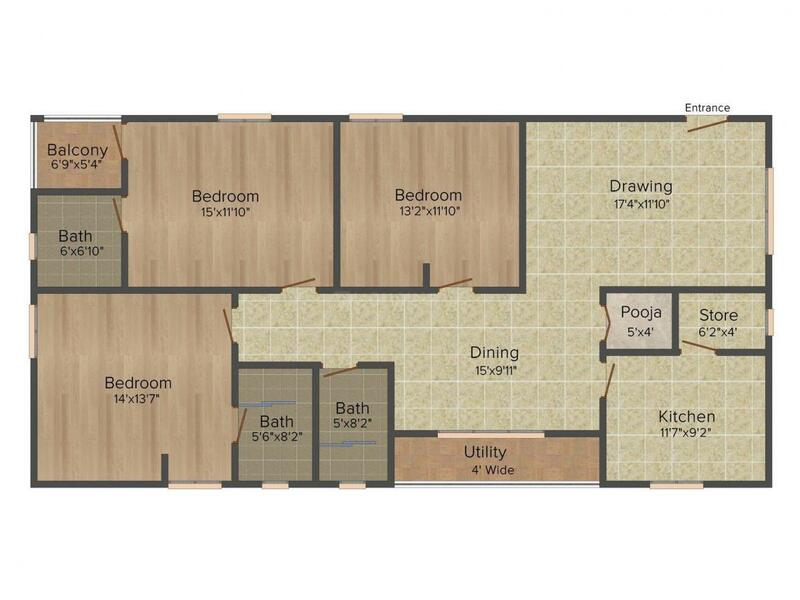 Carpet Area : 1473.00 sqft. Adarsh Nagar is an upcoming locality in Hyderabad. Some of the main roads connecting this place are Ramakrishna Math Marg, AV College Road, Anjaneya Temple Road, Gagan Mahal Road, Indira Park Road, RTC Cross Roads, etc. The famous AV College and Chaitanya College is located here. Some of the neighboring places are Chandra Nagar, Himayath Nagar, Jawahar Nagar, Avanti Nagar, Himayatnagar, Narayanguda, Chikkadpally, Domalguda, Kavadiguda, etc. NTR Gardens, Rotary Park and Indira Park adds up to the beauty of this place. Also, hospitals, shopping centers and other entertainment venues are located in the vicinity. The presence of basic establishment has transformed this locale as one of the best residential areas of Hyderabad.